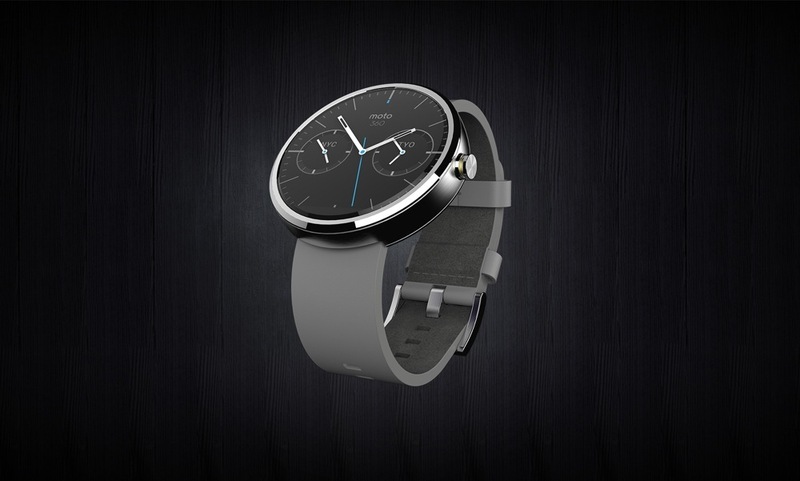 Motorola just announced what can only be described as the most gorgeous smartwatch to date, the Moto 360. If you ask me, the rest can all be thrown out – Moto has won me over. 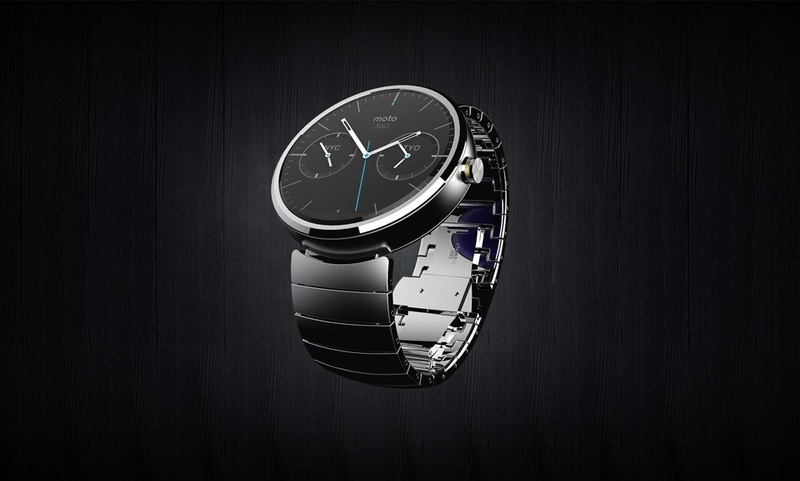 They gave us a watch that looks like a classic timepiece, yet is smart and runs Android. It’s not some completely off-track take on the future. It’s not trying to be edgy or trendy or a reinvention. It reminds me of a timepiece I would actually purchase, smart features aside. Now, there are still plenty of things that could ruin it, like lousy battery life or a crazy steep price tag. For now, though, I’m on-board. And with that, I’ve found myself staring at the 360-degree images that Motorola posted, plus the official press renders. This thing really is beautiful. So, because I’d imagine a few of you might like to watch these watches go round-and-round, we have included them in GIF formats below. Oh, and because they are also gorgeous, here are the official press images for each model. 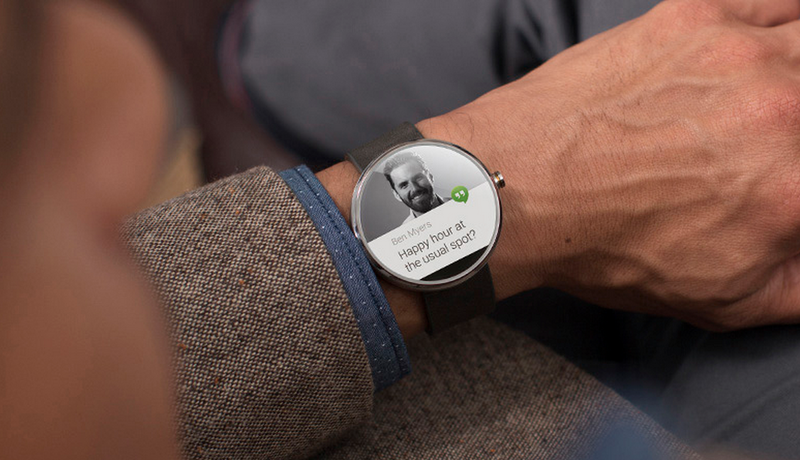 Tuesday Poll: Are You Going to Buy an Android Wear Smartwatch?